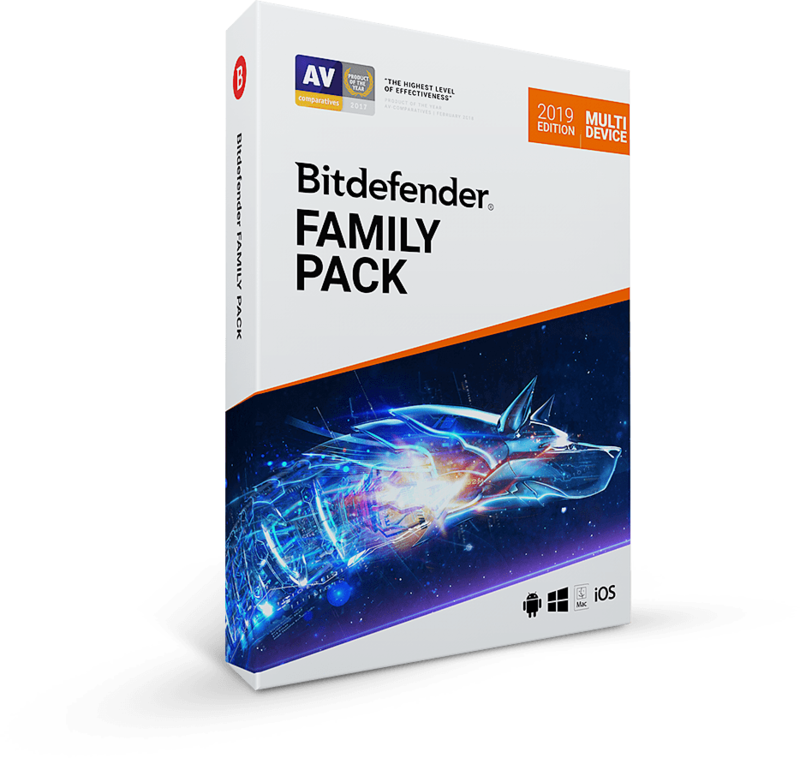 4-in-1 security for Windows, macOS, iOS and Android. Unlimited security for Windows, macOS, iOS and Android. 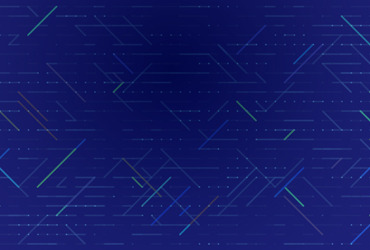 Our behavior-based technology detects and blocks advanced threats and ransomware. 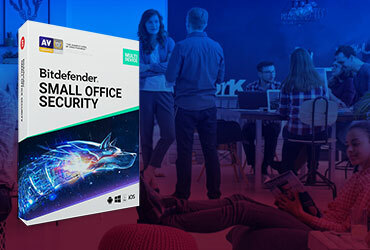 Prevent unauthorized changes to your most important files. Protect your data and keep your iOS devices safe. 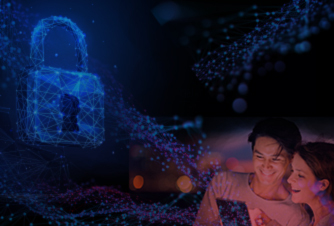 With our newest feature – Safe Files – folders of extreme importance to you will be constantly monitored in order to prevent them from being modified by unauthorized apps. You can add extra folders here at any time to make sure nobody tampers with your valuable files. 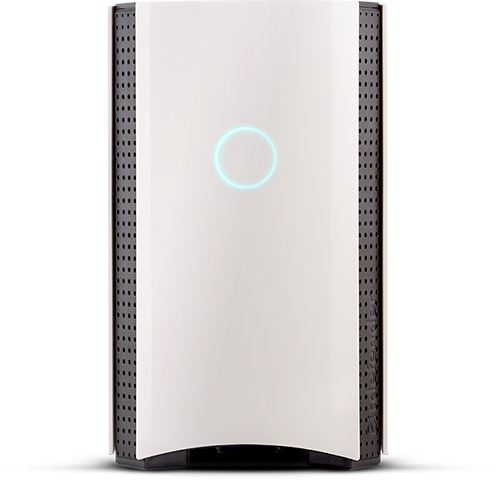 and prevents sophisticated malware from encrypting or destroying your backups. Rest assured your files remain yours! Online scams don’t discriminate between operating systems. the webpages you browse and warns you when you come across fraudulent attempts. accidentally pass infected files on to your family, friends and colleagues who are Windows users. impact on your Mac’s speed and performance. Turn it on and forget about it. you won’t even know it’s there, working to keep your Mac safe. sensitive private data remain safely stored on your Mac. 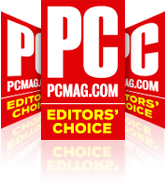 other browser add-ons installed with or without your consent. on your Mac’s speed and performance. 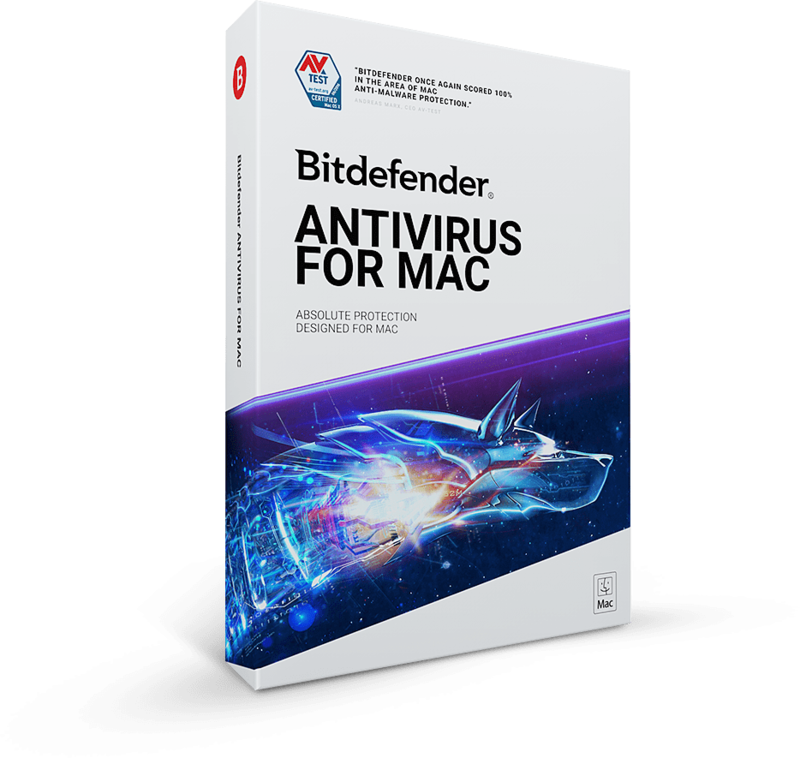 Bitdefender Antivirus for Mac feels more at home than ever on Mac OS X. 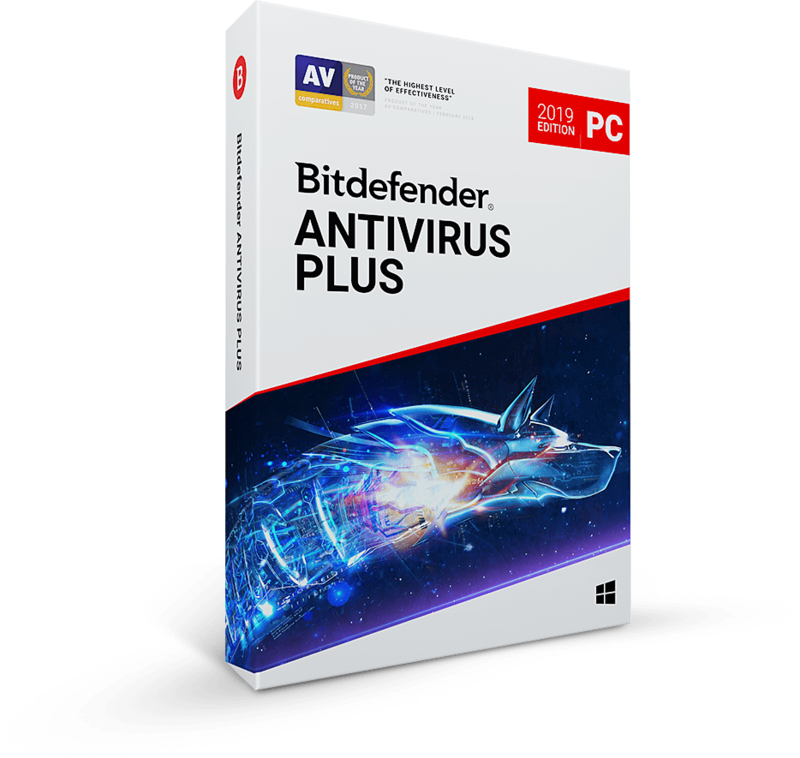 Now you can keep your antivirus running all the time, it won’t stand in your way.